Modular Reef Systems hits front page of The Orlando Sentinel! 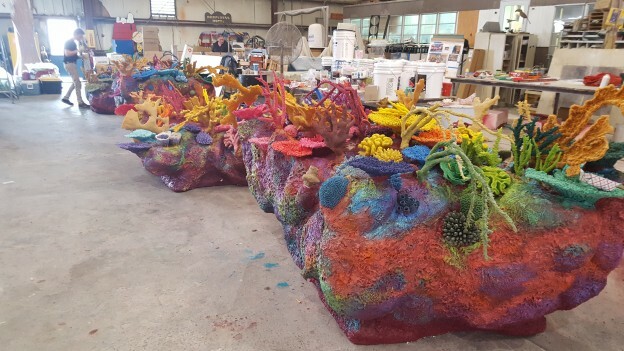 Posted in Company News, Custom Aquariums, Recent Projects and tagged modular reefs, orlando aquariums on April 11, 2016 by admin. 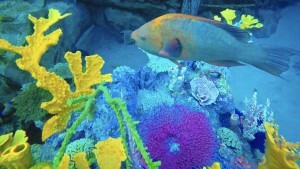 Posted in Company News and tagged custom aquariums, manufactured reefs, modular reefs, orlando aquariums on April 1, 2016 by admin. 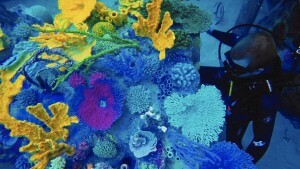 Posted in Aquatic Construction, Company News, Custom Aquariums and tagged custom aquariums, manufactured reefs, modular reefs on March 17, 2016 by admin. 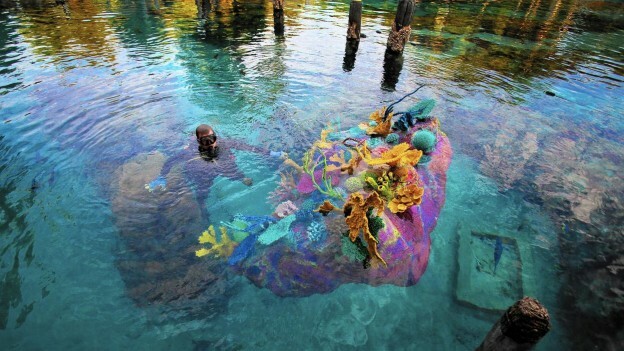 Although we appreciate real rock and coral installations in large aquariums, sometimes it is more affordable and efficient to utilize artificial rock and reef structures. 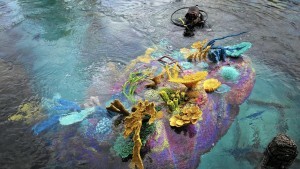 But even the fake structures can be difficult to move, clean or remove from a system, Bottled Ocean recently unveiled its Modular Reef System that can easily be floated, submerged and moved as needed for cleaning, re-positioning or even swap out displays altogether with just a couple of people . According to the company’s press release, each individual reef module (which can be of almost any shape or size), features a self-balancing buoyancy chamber making it the first reef product that can be removed from its aquatic environment for regular cleaning and maintenance. Some good points they make is removing the system for a wholesale cleaning reduces the algae and other particulate matter dislodged during cleaning from being released back into the water, and then having to rely on the filtration system to remove. It also makes it more manageable for service companies and maintenance teams keeping display downtime because of maintenance, cleaning or updated to a minimum. Another obvious benefit of the iso-resin system like this is less curing time (and permanency) and leeching into the system making balancing pH and such.